Essaouira music festival in Morocco, also known as Essaouira Gnawa or the World music festival is a unique event that brings together African, Asian, American and European music and cultures. The festival is usually held in summer, about June at Place Moulay El-Hassan. The ostentatious Essaouira music festival celebrates the spiritualism of the Gnawa music and other world’s prominent music like the Haitian Voodoo and Brazilian Candamble. Gnawa music is characterized by entrancing and haunting beats that are picked up by dancers and musicians wearing ornamented traditional hats swiftly spinning around in sheer pleasure and lost in the musical beats. It is important to note that the Gnawa music is spiritual in nature, with roots in the ancient black African slavery dating back over three thousand years ago. Attendants shouldn’t expect anything less than beautiful sounds of the drum beats, guenbri and garagab and an excited crowd enjoying the peace and magical realism of music. 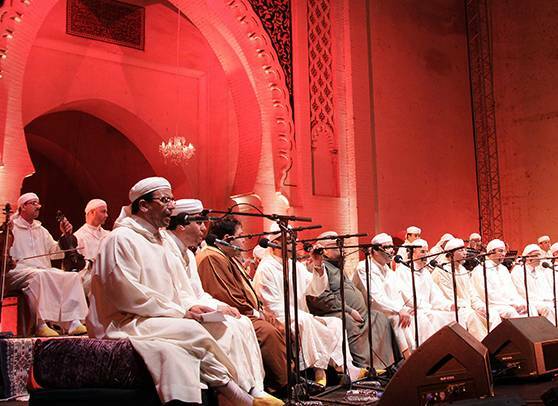 The Essouira music festival is one of the best ways to learn and appreciate the power that therapeutic Gnawa music has on African and global music as a whole. 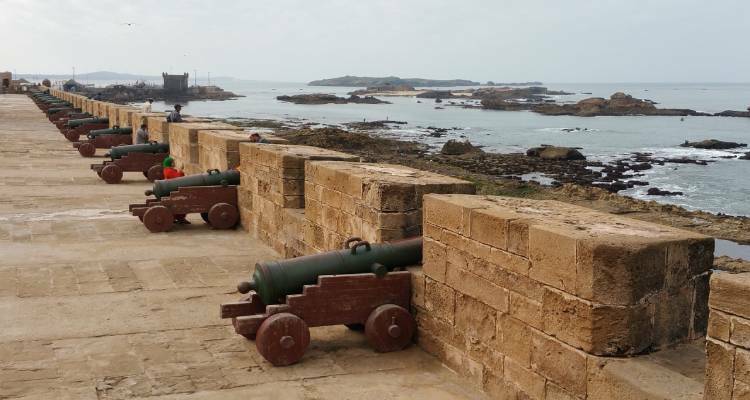 While in Essaouira, there are a number of places and attractions to visit. 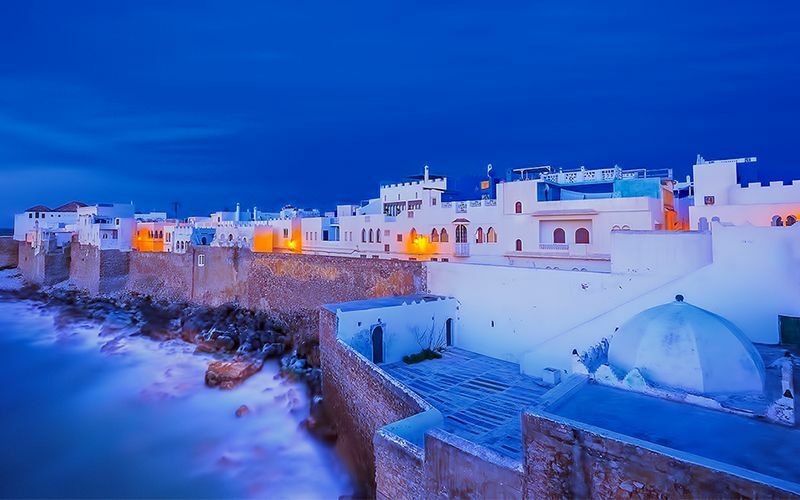 Essouira has stunning Atlantic beach which is ideal for surfing, Musée Sidi Mohammed ben Abdallahthe (Museum), Skala de la Kasbah or the Medina. Also, you can take a long trek in the sand, ride horses, to name a few. 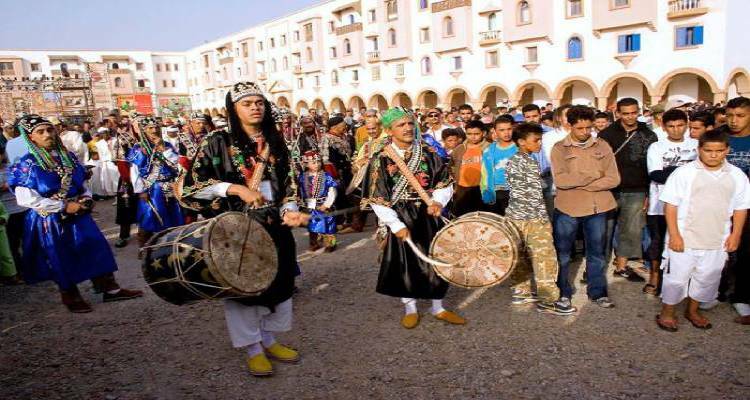 Gnawa music festival usually lasts for three days, with plenty of accommodations, hotels located in the town center.